Do you know what is WeChat ? Do you know how to enter the Chinese market through the WeChat public account? Do you know how companies are using the WeChat public account to get the attention of a large number of Chinese fans? 1. What is the WeChat official account? 2. Why you must use the WeChat official account ? 3. What can you do with the WeChat official account? 4. How do users find your WeChat official account? 5. How should overseas companies use the WeChat official account to promote corporate brands and attract the attention of Chinese users. The WeChat official account is equivalent to Facebook. 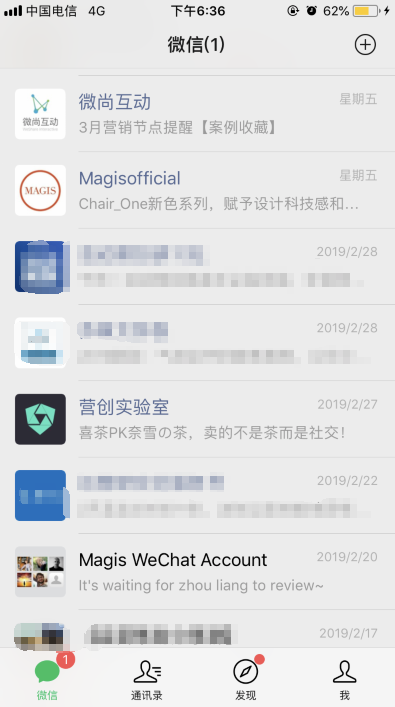 You can log in to the background, edit company brand content, and release the latest product or service information , after you register and certify the overseas WeChat public account. After you push the content, your content message will be placed at the top, your content message will be placed at the top, and your fans will receive your post and click to open. 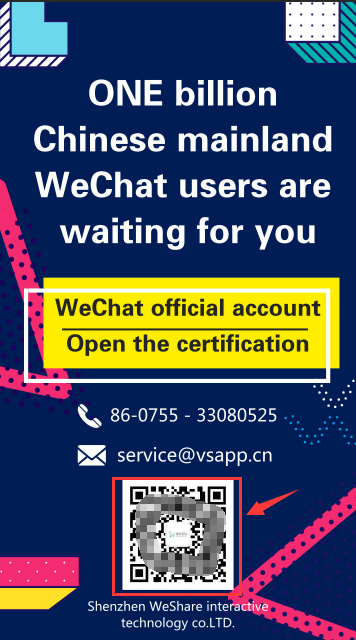 If you are not sure how to register for the WeChat public account, or if you don't know how to operate the WeChat public account, you can contact us. 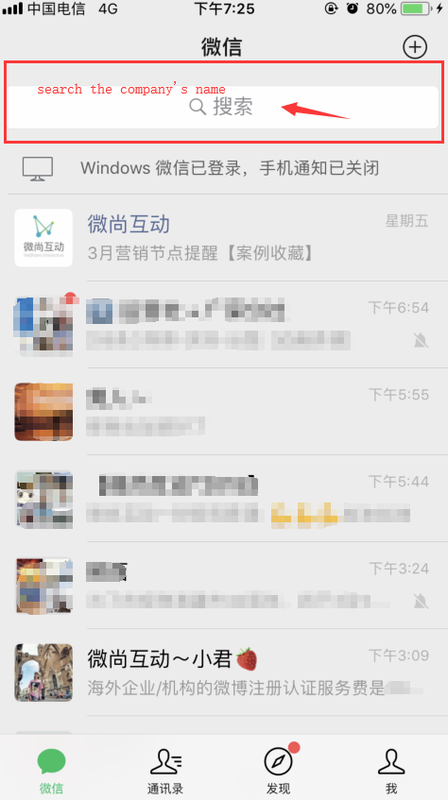 In addition, users can click on the bottom menu interface of WeChat public account to click for details. 2.Why use the WeChat public number? WeChat is one of the fastest growing mobile applications in China. 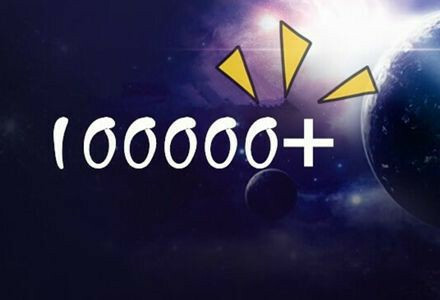 At present, the number of users has exceeded one billion. The marketing opportunities brought by WeChat are huge! Brands have great potential to seek business growth in China. WeChat enables users to send instant text and audio messages while also having social media sharing capabilities. Such as news sources (Facebook and Instagram), focusing on text messaging (Twitter), video calling (Skype), location-based services (Foursquare), and payment systems. WeChat is the new king of Chinese social media. In China, WeChat is an important tool to attract fans and customers. WeChat's unparalleled social platform and huge marketing opportunities are highly sought after. Now, more and more overseas companies are registering WeChat to enhance brand awareness and sell products and services to Chinese users. 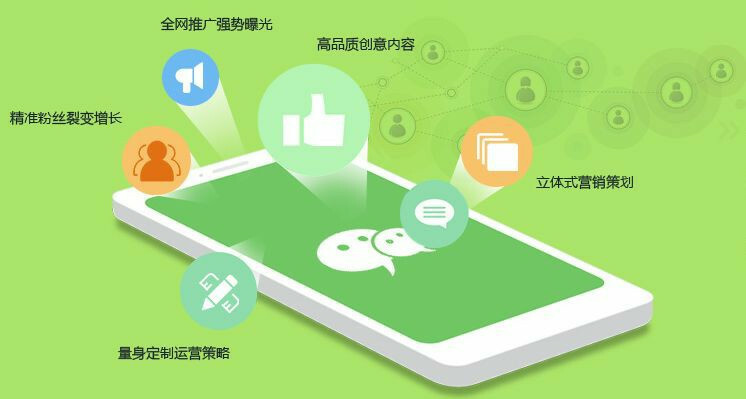 The WeChat public account is the main way for Chinese consumers to interact with brands. How should overseas companies register their WeChat public account? Contact us for details. Time is changing, don't miss this new opportunity. 3. What can you do with the WeChat public account? · Publish company brand information, the latest information, let Chinese users know more about your brand and service. · Make a large number of Chinese users pay attention to you and purchase your services and products. · Can be drained to your corporate website, online store, etc. 4.How do users find your WeChat public account? WeChat users can find and follow WeChat public accounts in a variety of ways. 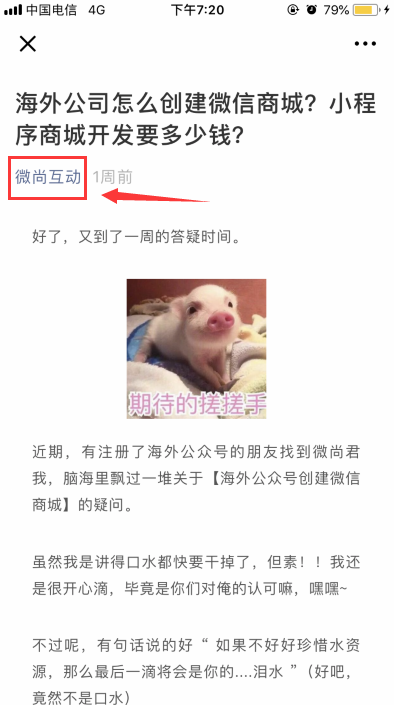 The most common way to get new followers on WeChat is through WeChat articles. Users can access your account page by clicking on the brand name at the top of the article. Unlike Western countries, QR codes are a very popular way to access content. WeChat users can use WeChat's embedded QR code scanner to scan the QR code contained in the WeChat web page or article (by long pressing the QR code) or offline. 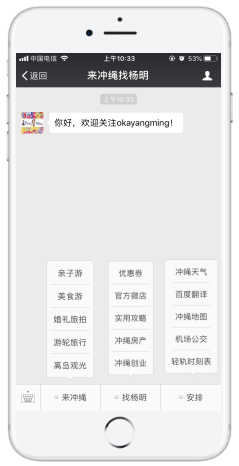 If the user already knows your brand, then just enter the brand name and you can find it on WeChat. 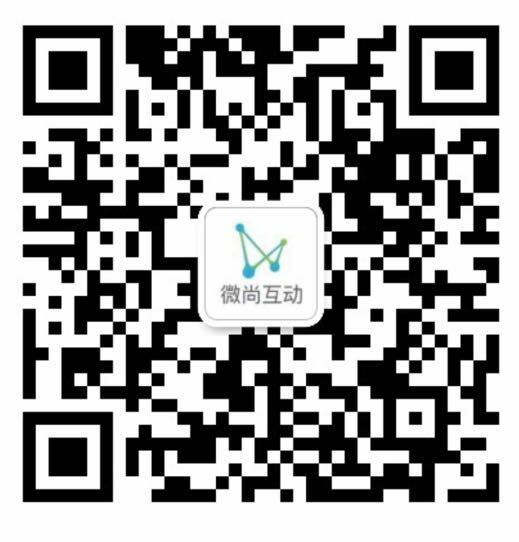 You can share the business card of the official WeChat account so that friends can follow it. Business cards can be shared directly with specific friends or groups. After users purchase your product on WeChat, they can invite them to follow your WeChat public account by message. 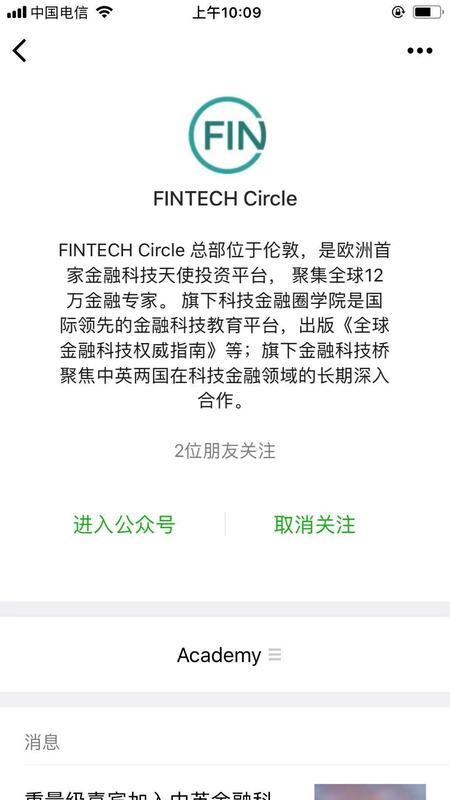 WeChat ads include a feature that allows users to click on the "One Touch" button so that users can follow the official WeChat account. This is an effective way to get initial traction with cost-per-click advertising. You can also find me about how to open cross-border payments, how to advertise, and attract more people to your concerns. 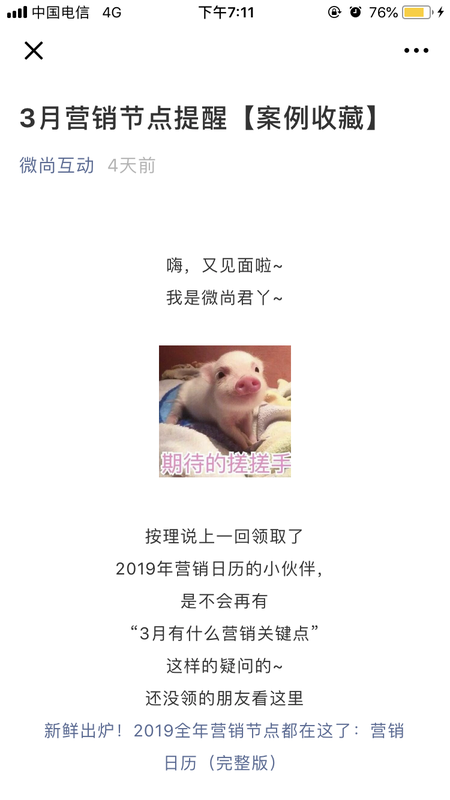 Previous: Overseas company how to registered WeChat Official Accounts? Next: How do overseas companies explore the Chinese market?